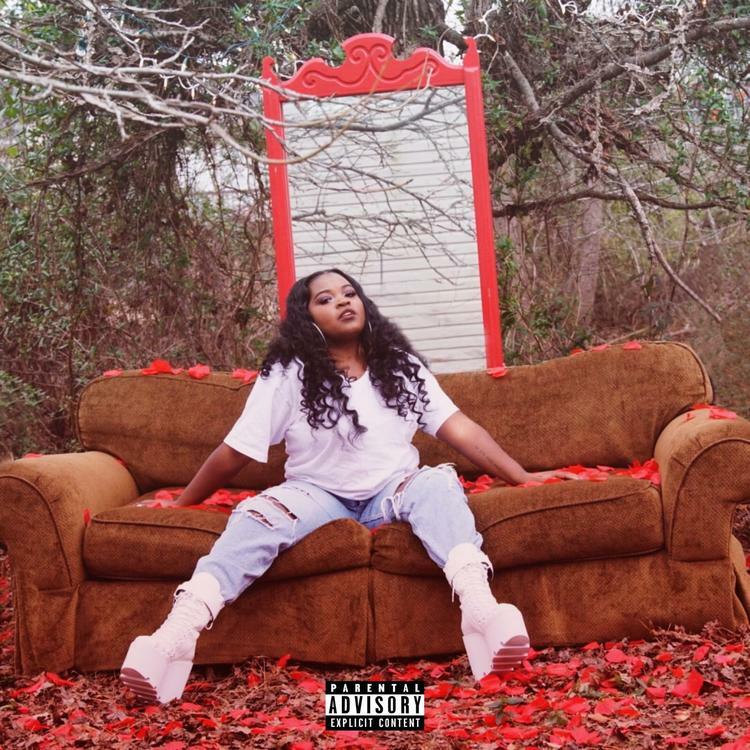 Home>New Mixtapes>Shamba Mixtapes> Shamba Delivers On New Chapter With "Reflect"
Around this time last year, singer Shamba unleashed her debut project Rainbows & Hurricanes on the masses, anchored by a strong showing with single "I Do," featuring emcee and Rap Game alum Deetranada. One revolution around the sun later, the Atlanta-based siren has issued a rebrand of sorts, dropping the last half of her former stage name (Shamba The Artist), and reintroducing herself to the masses with the newest offering Reflect, a four-track EP that serves as the first in a three-part rollout. Crafted as a means of chronicling the various stages of heartbreak, this new delivery effectively serves as an uncluttered presentation of the singer. Once again, the effort is executive produced by Mike Kalombo as the duo effectively explore the boundaries of Shamba's sound, with bass-friendly backdrops accompanying intricate harmonies and identifiable lyricism. MIXTAPES Shamba Delivers On New Chapter With "Reflect"